Special Description: Use 1 - 2 bedroom week or use 1 week in a 1 bedroom and the second week in the studio. 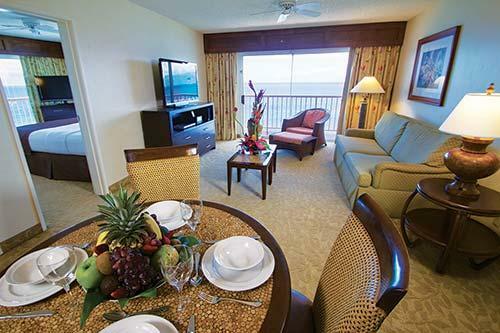 Situated on the pristine white sand beaches of West Maui, and offers guests one and two bedroom suites. 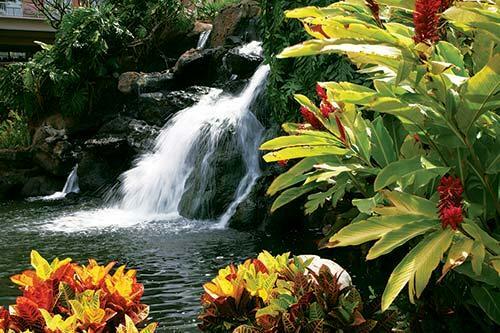 Visitors will enjoy the beautiful atrium gazebos, tropical gardens, gentle waterfalls, and 1 acre pool that grace the grounds of the resort. 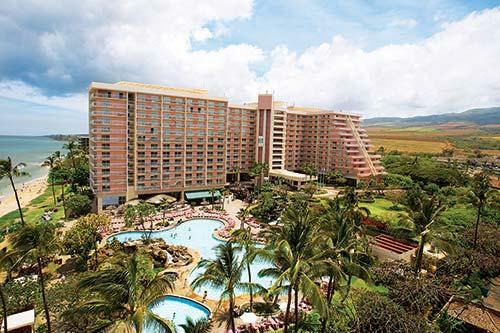 Other onsite amenities include a game room, miniature golf course, beachside barbecue area, and a fitness center. The resort is located minutes from five championship golf courses, first class tennis facilities, and world renowned shops and restaurants.